Gin and tonic is a classic that is simple, crisp and refreshing. Traditionally served in the spring and summer months. 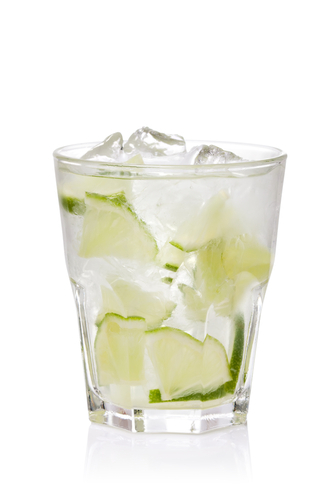 Squeeze lime over ice cubes in a rocks glass. Add tonic water and roll with gin. Note: Paulette says to stir well until well chilled, but I always thought stirring would bruise gin.